Anil Ambani-led Reliance Communications (RCom) on Monday told the Telecom Disputes Settlement and Appellate Tribunal (TDSAT) that the liability of past dues related to spectrum usage charges (SUC) rested only with it and not Reliance Jio Infocomm, according to the agreement between the two. The company, however, made it clear that the past dues would include only those related to the spectrum it was selling to Jio and not entire licence. “We are hiving off only the 800 MHz spectrum. The licence remains with us. Only the dues related to this very spectrum is to be paid. Any dues recoverable cannot be omnibus,” the counsel appearing for RCom said. 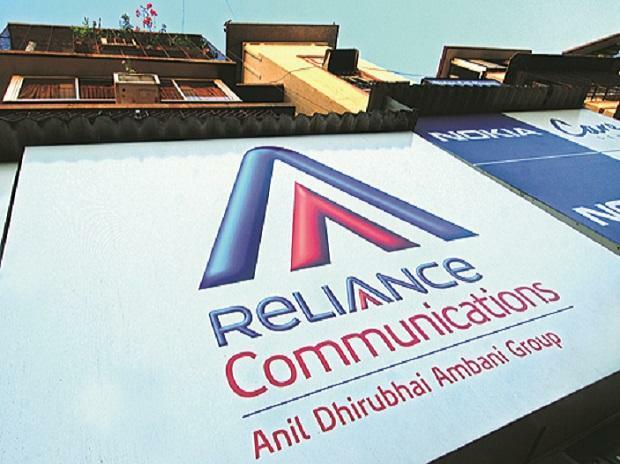 Accusing the Department of Telecommunications (DoT) of forcing it “into the wall”, RCom also said that it would survive if the government stopped taking the stance of not giving the required no-objection certificate (NoC) deliberately. The Department of Telecommunications (DoT), on the other hand, contested RCom’s plea and said that either the company or Jio should give an undertaking that they would clear any past liabilities that arose. It was due to lack of this undertaking by the two companies that DoT has so far refused to give the NoC that would allow RCom to sell its spectrum to Jio, the counsel for DoT said. Earlier, the DoT had insisted that the RCom furnish bank guarantees worth Rs 3,000 crore. It had rejected the company’s offer to pledge land to cover the amount. The problem with the corporate guarantee backed by land, DoT officials said, was that it could get into legal issues. A bank guarantee would have been easily encashable, DoT officials had then said. Despite several meeting between RCom, DoT and Jio, the deal has not been finalised. In a tripartite meeting, Jio had made it clear it would not be responsible for any previous liabilities of RCom, which had prompted the DoT to once again refuse the NoC. The two companies have maintained that the deal was on. In December 2017, RCom had signed a Rs 25,000-crore deal with Jio. Under the deal, Jio would acquire RCom’s wireless infrastructure assets, including towers and spectrum. The deal, initially supposed to be over by December 2018, was extended till June 28, 2019, after the DoT refused to give the NoC.